Each year, the Greater Waynesboro Chamber of Commerce hosts A Nite at the Races. 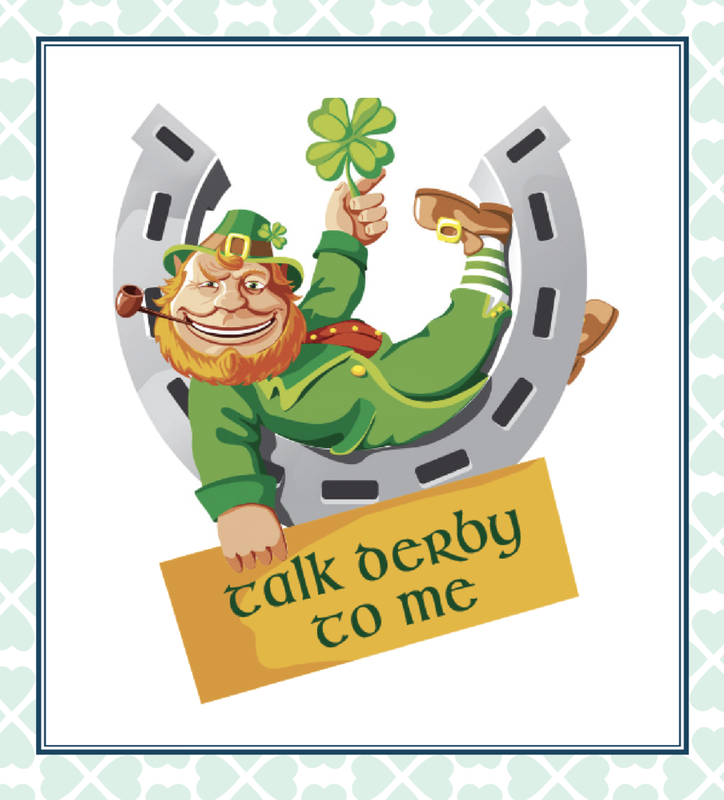 Attendees are encouraged dress in derby attire – hats and gals and gents, and bowties please! Prizes awarded for Best Hat! Your ticket includes your dinner, beverages, play money and prizes! Highlights include: Silent Auction, prizes and tons of galloping fun!